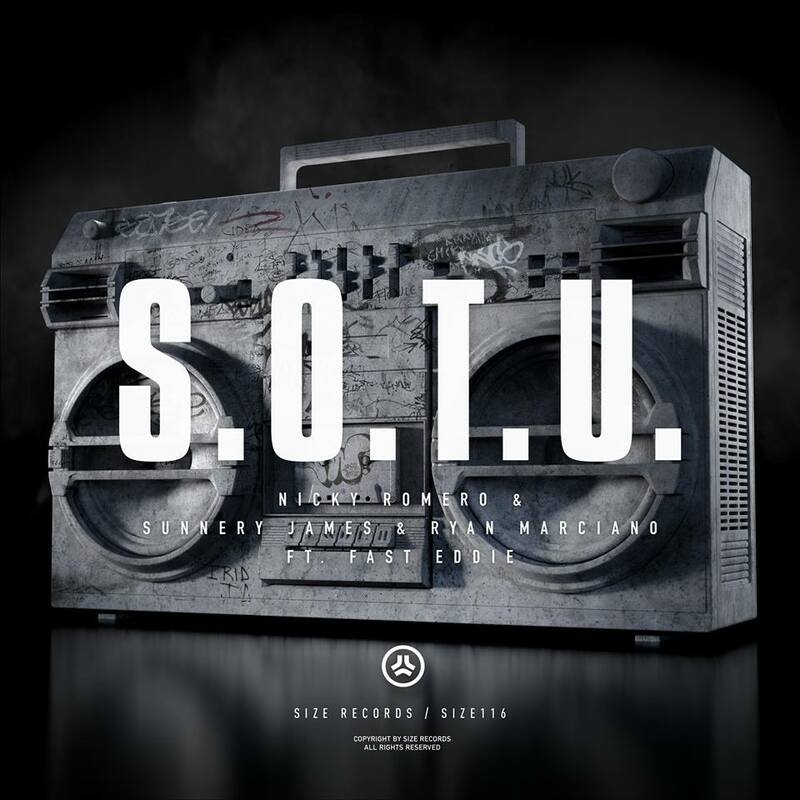 Here inimitable talent and new Radio 1 'In New DJs We Trust' roster addition Nicky Romero teams up with Sunnery James and Ryan Marciano fresh from their release on Size's affiliated X label for big new house anthem 'Sound Of The Underground' featuring Fast Eddie. We've been hearing this track in the scene now for over a year and its finally an official release. This new club cut is set to continue the party season through the tail end of 2013.